♦p. 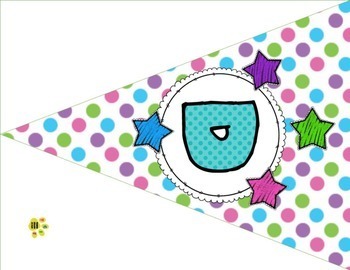 4-16 Bunting Banner (Option #1) – DAILY FOCUS for display at the top of focus wall. Also three pennants are included with reading animals (bear, bird, owl). 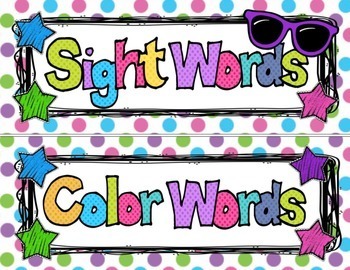 One of the pennants can be used between the words daily and focus. ♦p. 23-24 Blank templates(half page and whole page) for you to laminate. 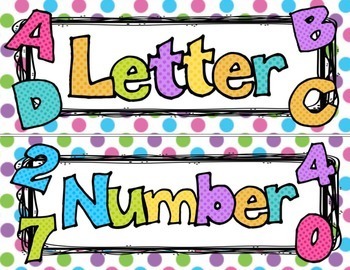 You can then use dry erase to write the story of the week, sight word, number, etc. and change every week. ♦p. 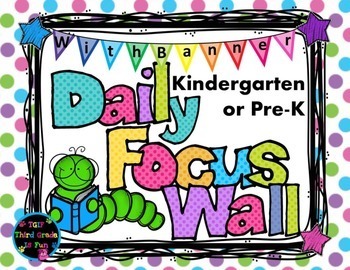 26-29 Circular Banner (Option #2) – READ for display at top of focus wall or in your reading corner. ▶️ Follow Amber from TGIF on TpT by clicking the green "Follow Me" ⭐ above!